Well today I am here to post what I have created on this Valentine! 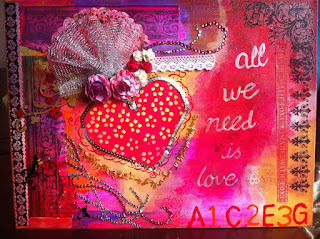 I have used two aces...painted and quilled...I did lot of layering on my canvas to get that desired feel...and I have also used red mister. I have drawn it first and hand painted it with acrylics. Will look forward to have your feedback. I hope you all will like it! Happy Friday to all my blogging friends!! 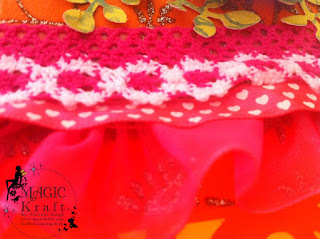 Today I am here to post a sneak peek of what I have designed for lulupu as a guest DT for the theme - Splash Of Colors! 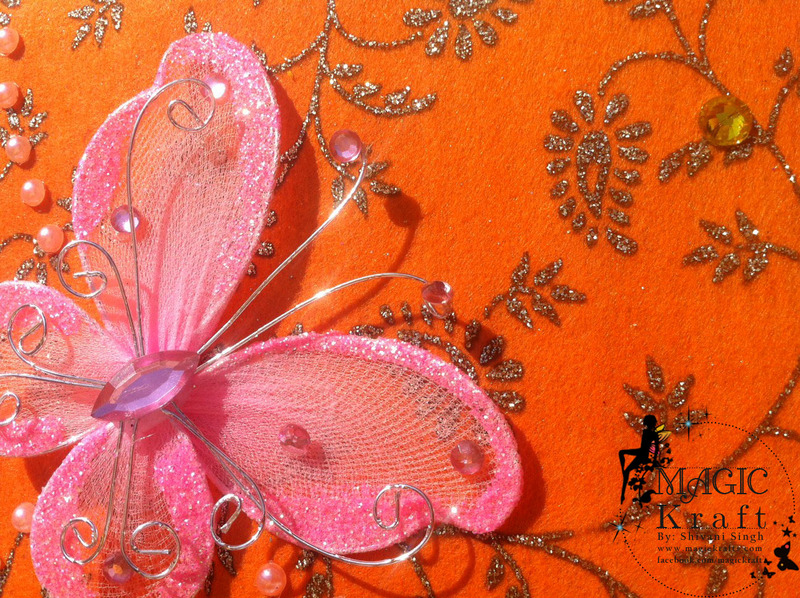 The theme is really inspiring to create some awesomeness with minimum five colors and using your punches in some creative & innovative way! 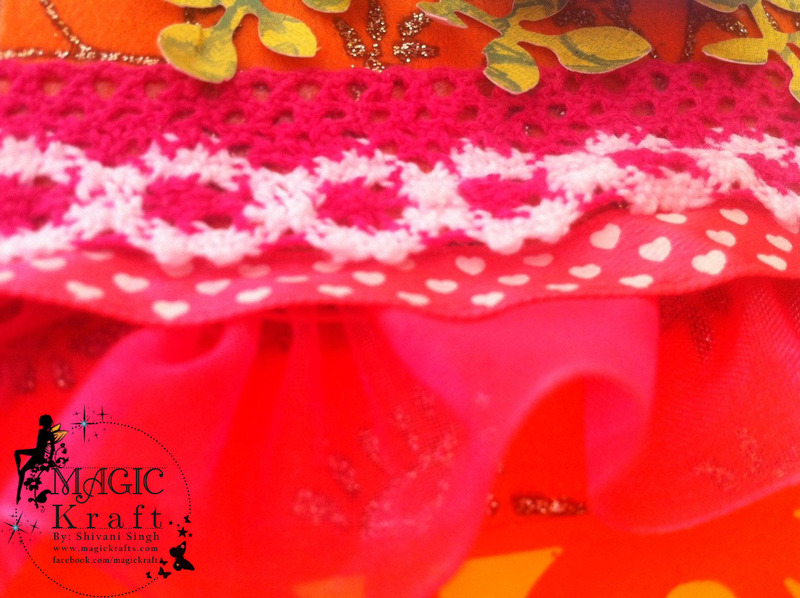 Will share the complete project soon...Hope to see you all at lulupu - Splash Of Colors with your lovely creations! Thanks for stopping by...Have a wonderful and creative weekend!! Thank you so much to all the lovely people for such a wonderful feedback on my Mixed Media canvas! It surely inspires me alot!! 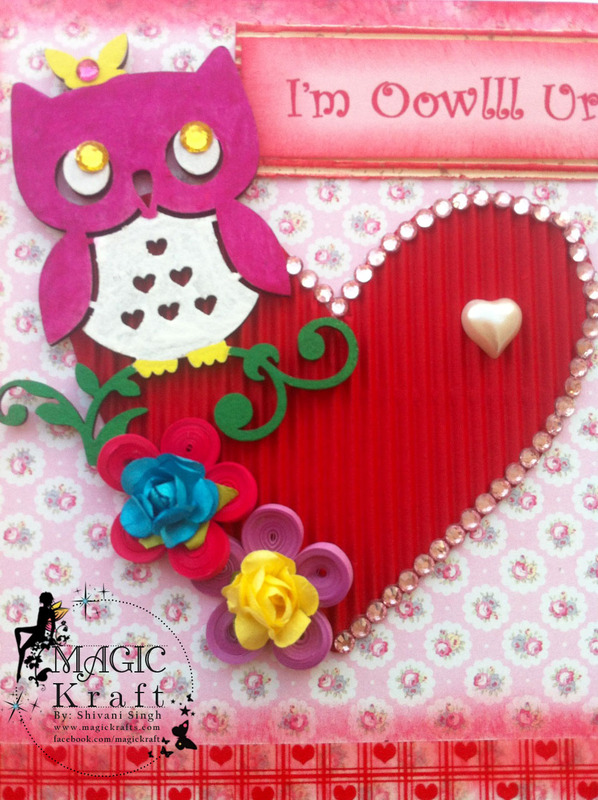 I have used a Red Corrugated E- flute paper to make a heart hand-cut for the center Complimented with Heart shaped pearl and blings (ohhh I soooo love to use them) and Itsy Bitsy Owl chipboard ( Hand painted). Added two quilled flowers and roses on the same. For the background...I have used Red Rose patterned paper in polka dots and I just fell in love with this paper when I first saw it! I am happy that finally I have used it! I have also used a set of washi tapes at the bottom. Sentiment is computer generated and to give a base, duly pasted on Off white Corrugated E- flute paper. On the boarders and on the tag I have done distressing with a blending technique. I hope you will like it. Pls leave your precious feedback to make it better! 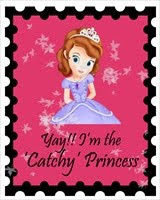 Hi to the lovely people in blogland!! Month of febuaury surely belong to those who listen to their hearts ;) just like me!! So this month we will all see lot of creativity with love! Today, I am posting my first Mixed media canvas....I am not so sure that how much justice I have done witht he term...will be eagerly waiting for your valuable feedback! and then I did some layering till the time I got my desired shades. After that I have used lot of distress ink with a blending technique. Also I worked with a Pattern Paper and tried to give an old look by using distress inks. 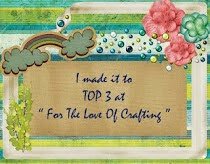 On the right side....I have used micia odden stamps purchased from lulupu....I love to work with them! I worked with Vintage boarder stickers bought from Itsy Bitsy and Handmade with Love Washi Tape (From Lulupu)...Sentiment is handwritten. 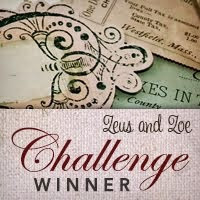 One Stop Craft Challenge- Anything Goes! Anything But A Card- Share the love!